RBTH editors note: A little more than a year has passed since a referendum was held on Crimea, which led to a treaty being signed between the peninsula and Russia. This has been the source of enormous controversy between Russia, Ukraine and the West and many foreign embassies warn against travel here. 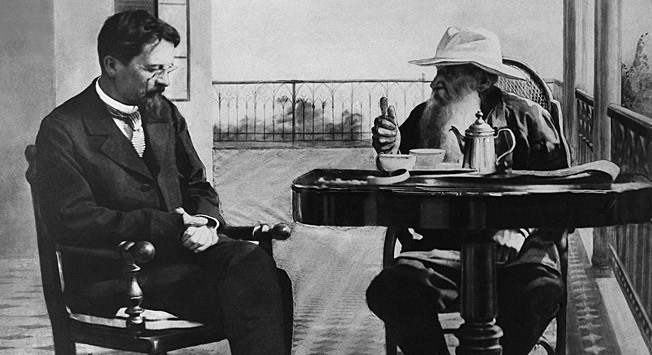 Each summer in the early 20th century Crimea turned into a peninsula with an outsized concentration of Russian intelligentsia, bohemians, artists and writers. Those that enjoy collecting autographs could have put together an impressive collection by simply meandering around local beaches. The only thing necessary to know would have been where these famous writers and poets spent their time. Today these artists’ apartments, dachas and even temporary accommodations have become museums that are marked on all tourist maps. Among them I managed to find a few places where it is possible to perceive how these literary greats actually lived. To both my friends and RBTH readers I recommend these three main Crimean sights where there is enough inspiration for everyone that wants to find it.